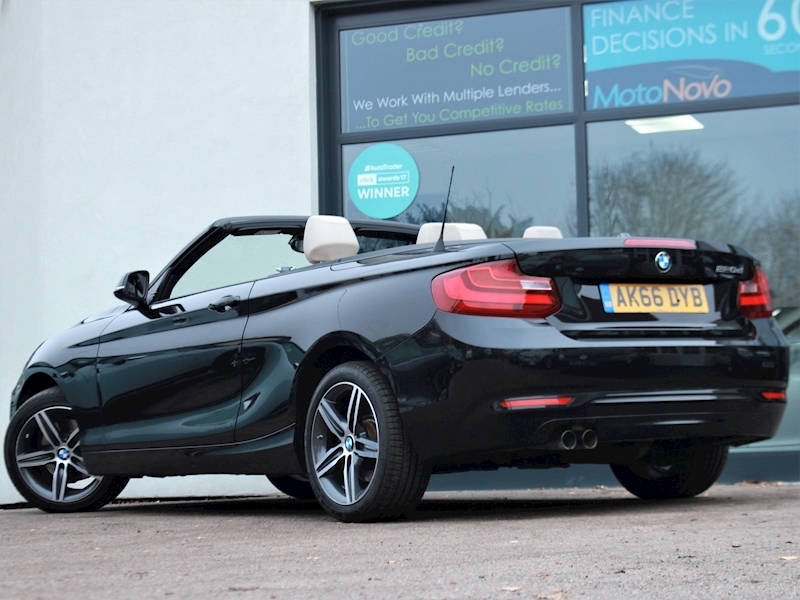 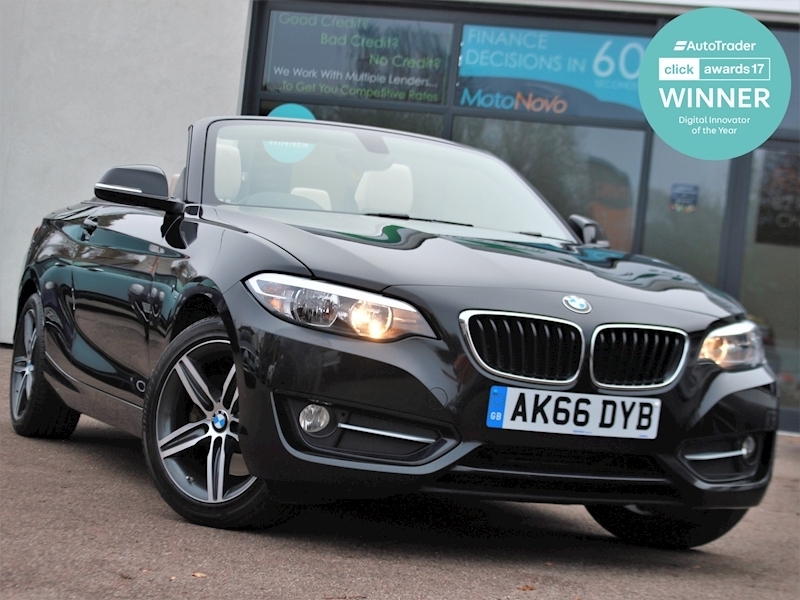 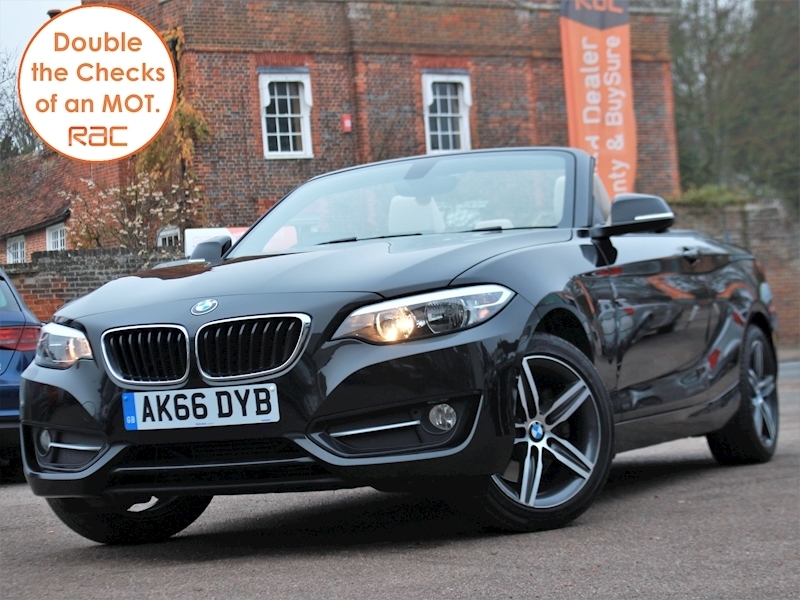 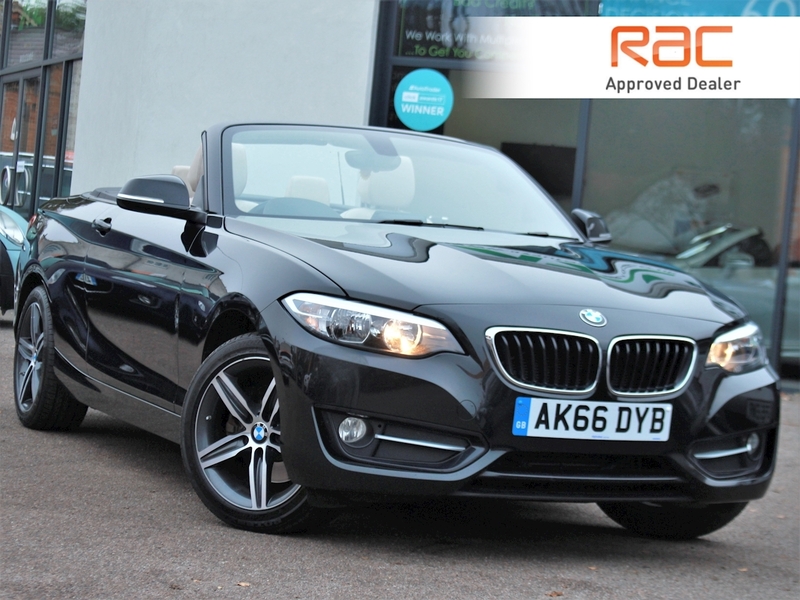 AZ Autos present for sale a 2016 BMW 220D Sport Automatic Convertible in metallic Black. 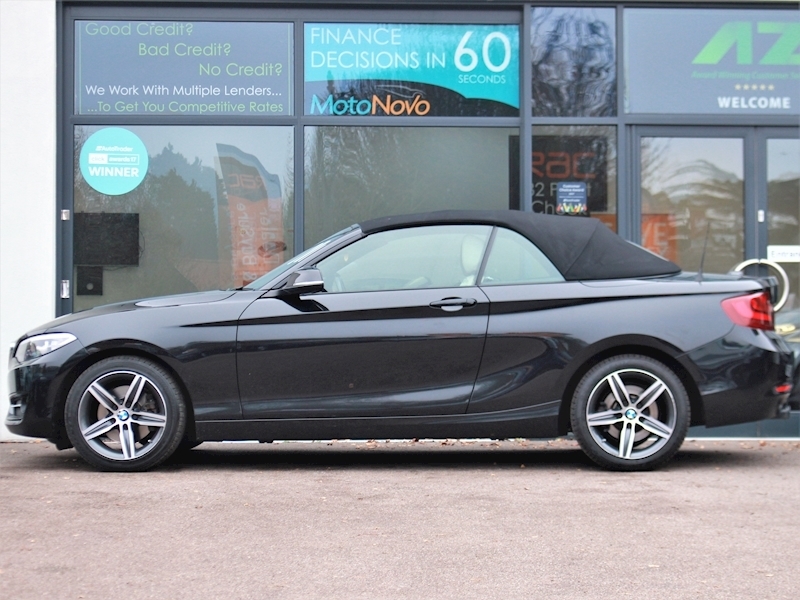 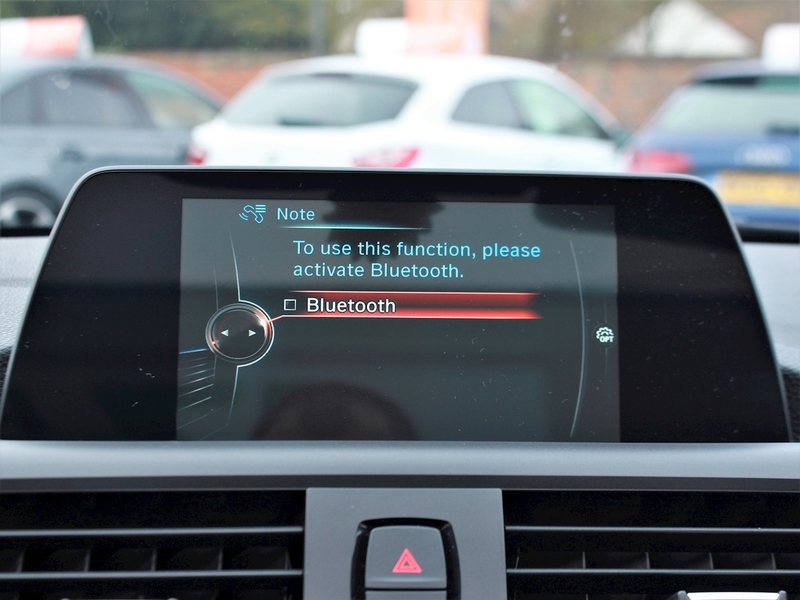 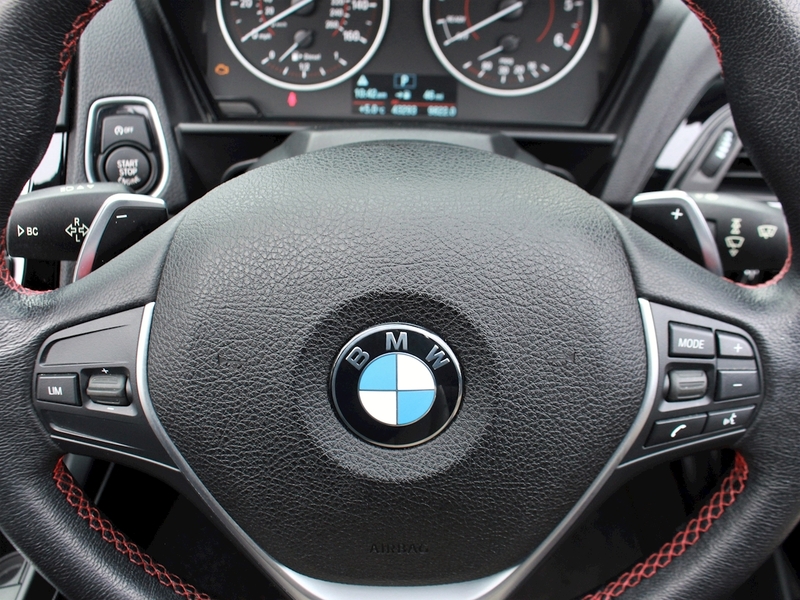 The BMW 2 Series sharp lines, pronounced nose and sleek aesthetic give the vehicle a particularly sporty look with the performance to back it, achieving a respectable 0-60 of just 7.4 seconds and a top speed of 140mph. 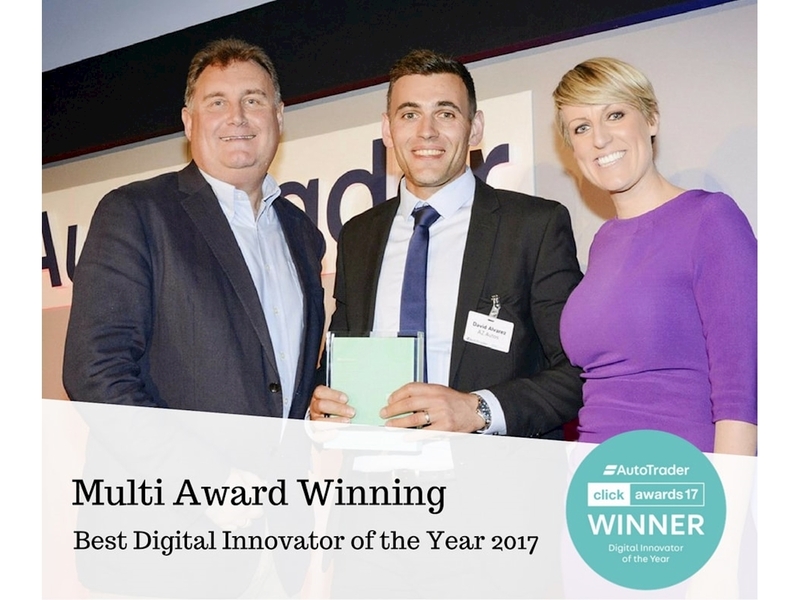 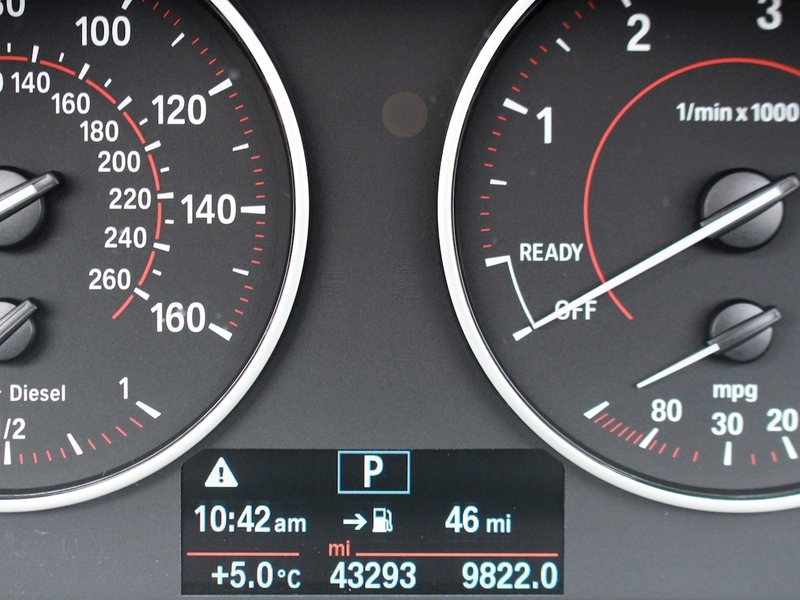 Although quick, the vehicle can achieve great fuel consumption figures, averaging 65.7mpg combined and emitting such low C02 levels that the vehicle qualifies for just £30 a year road tax. 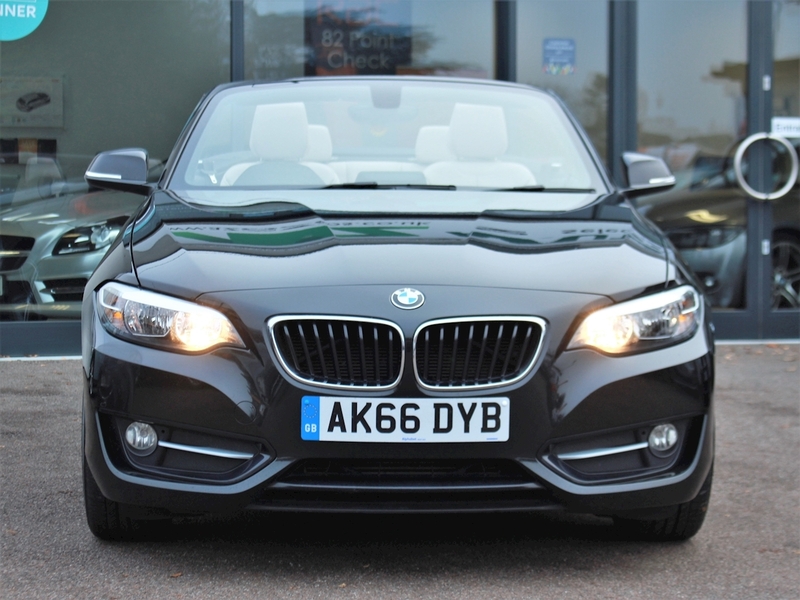 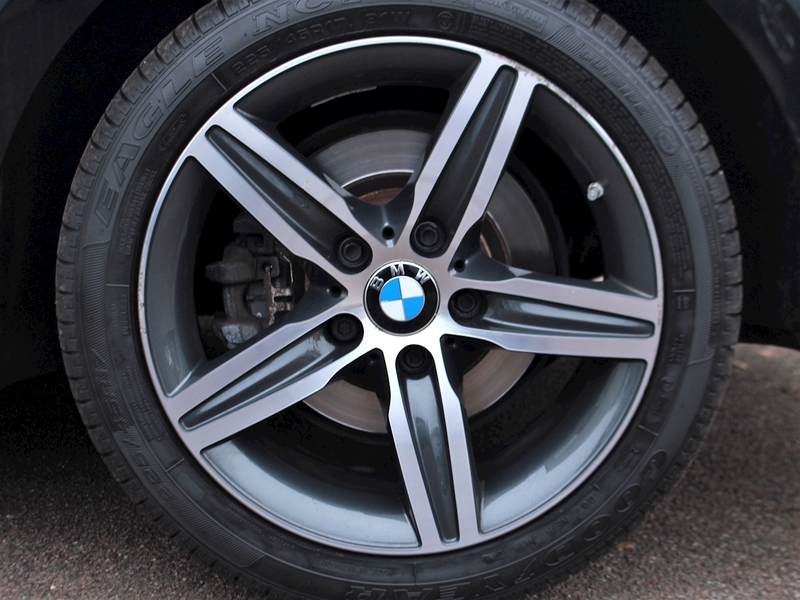 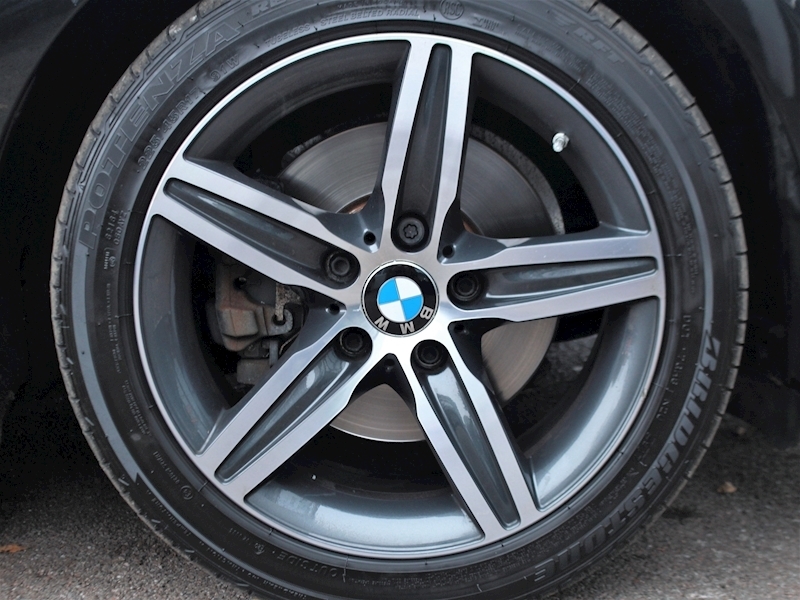 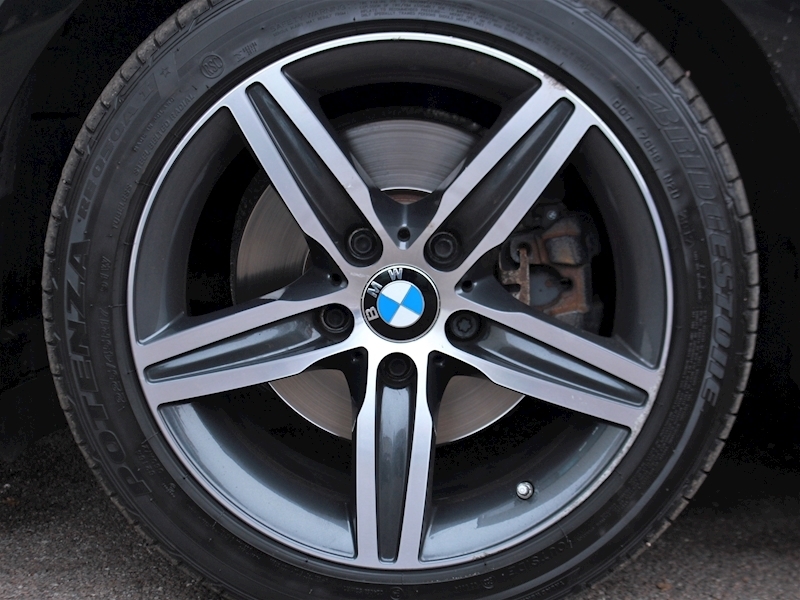 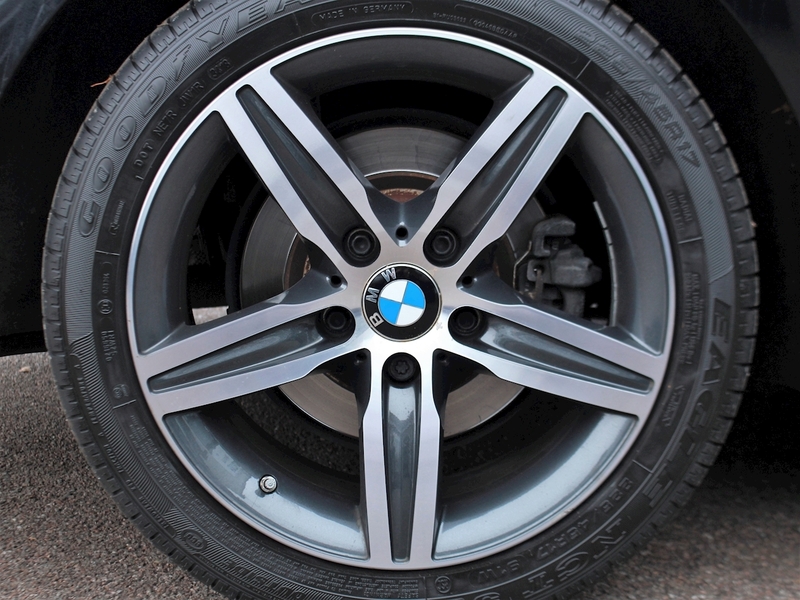 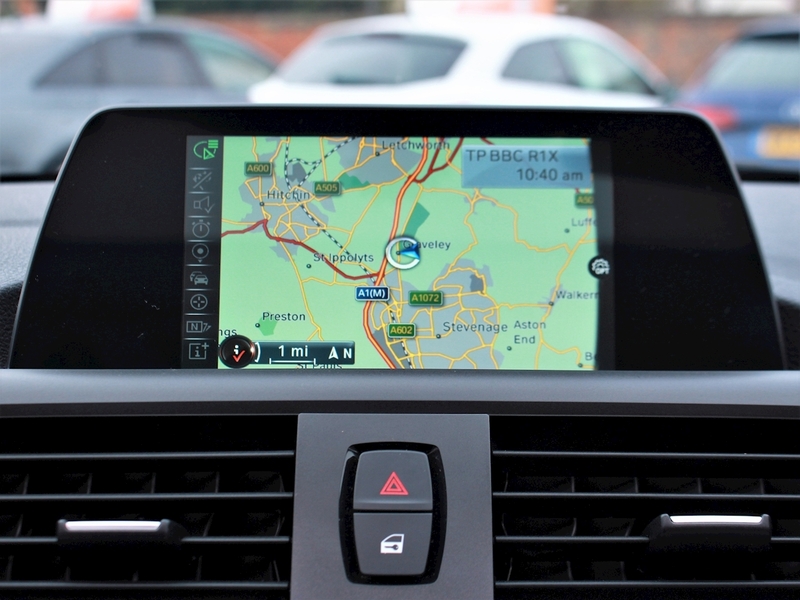 This model has seen 3 services from main dealer BMW with the latest carried out by our own workshop at 43k miles. 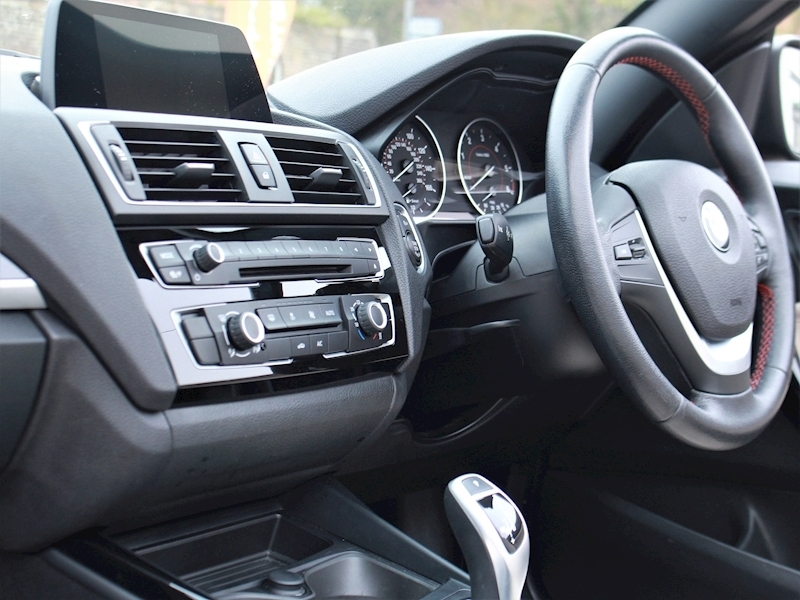 The vehicle is still under 3 years of age so isn’t due an mot until November 10th 2019. 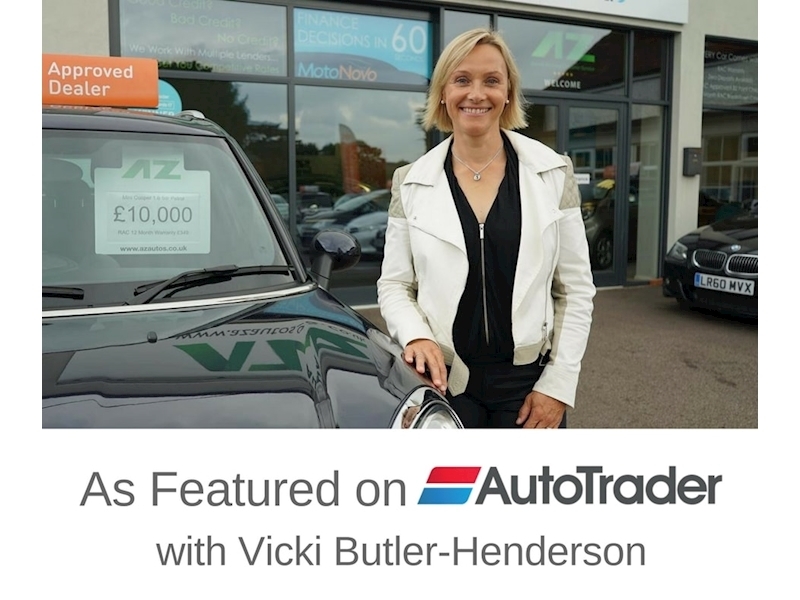 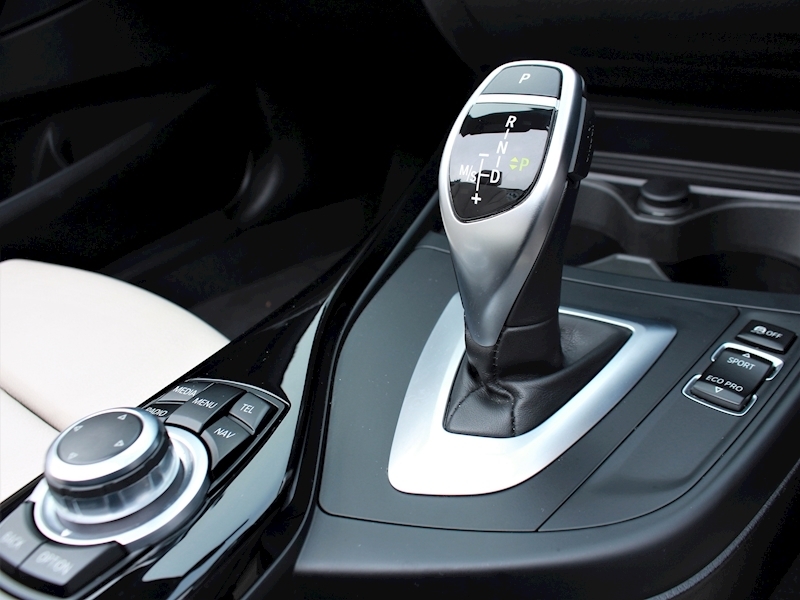 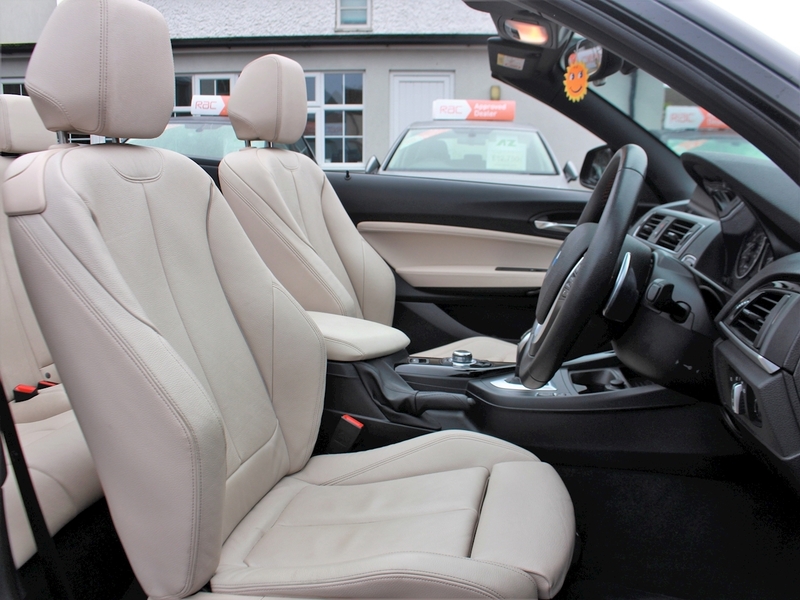 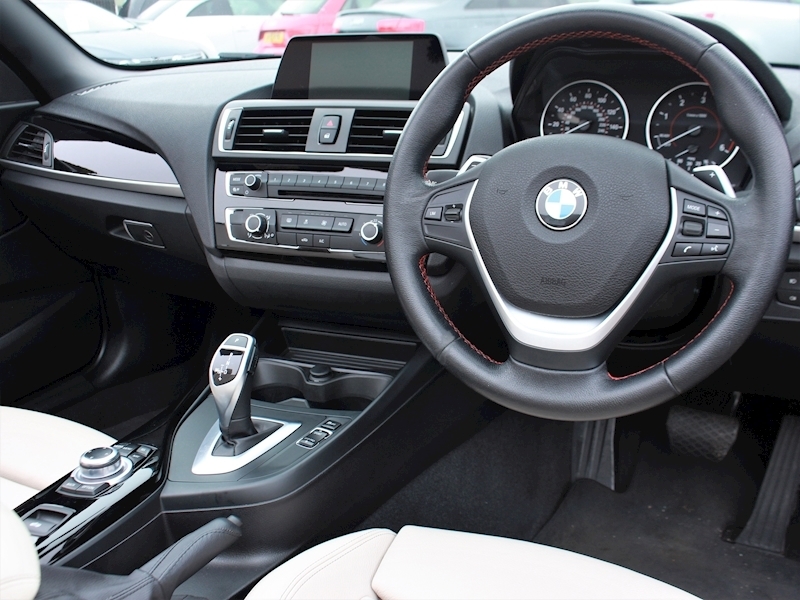 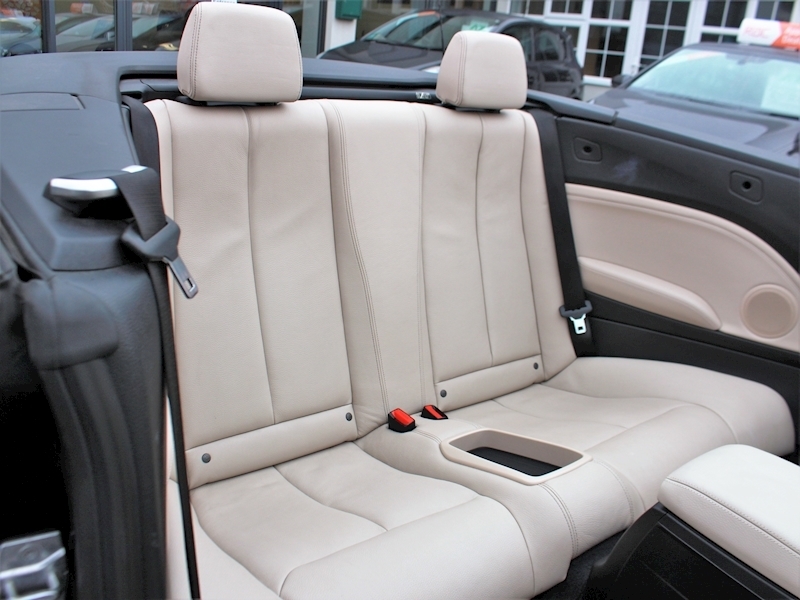 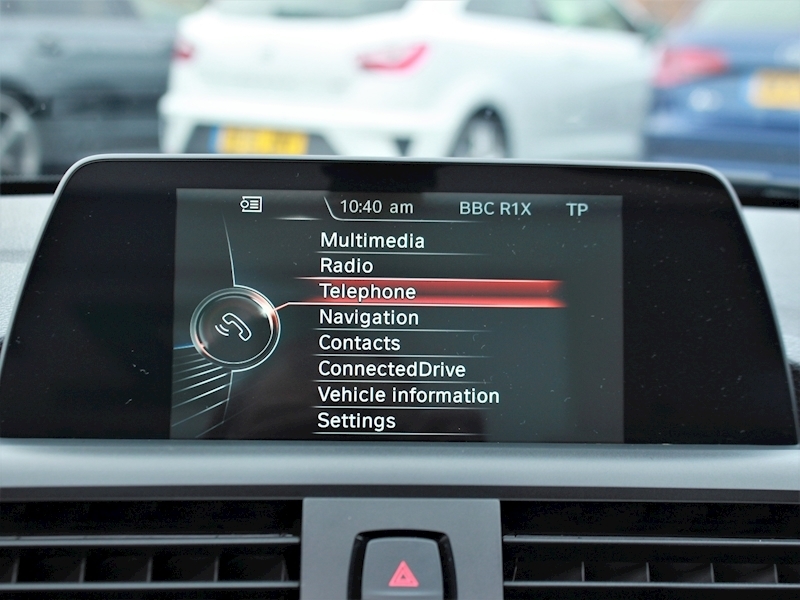 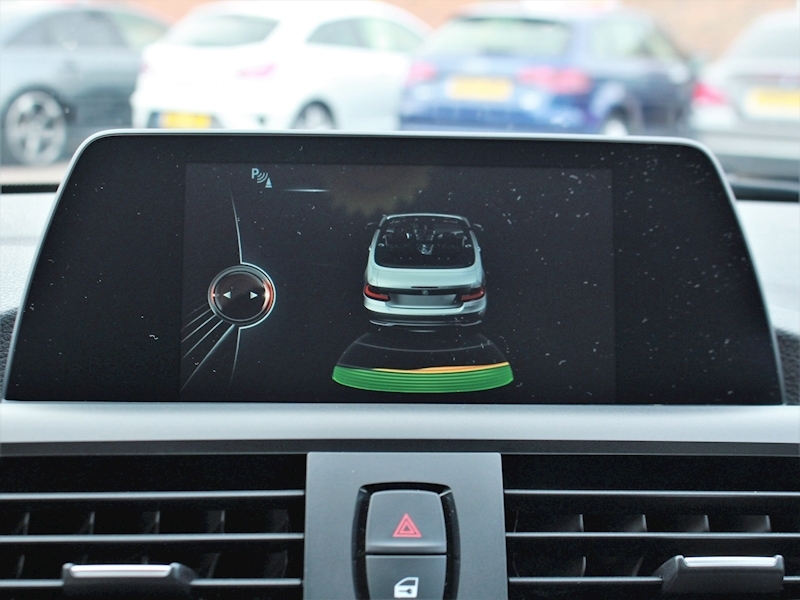 Additionally the vehicle boasts a big specification with Navigation, Bluetooth, Media, Parking Sensors and BMW online whilst the interior is adorned in White leather contrasting well with the Black exterior. 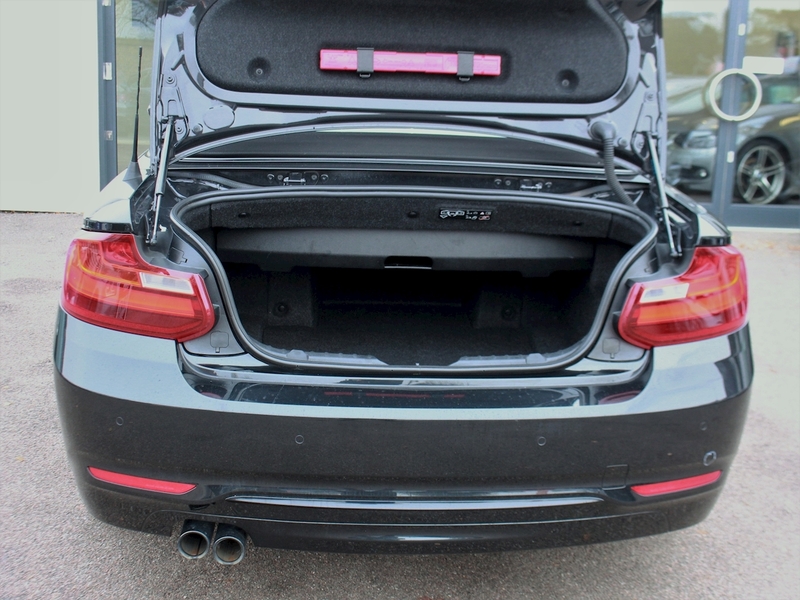 This car is fully prepared and can be driven away on the same day. 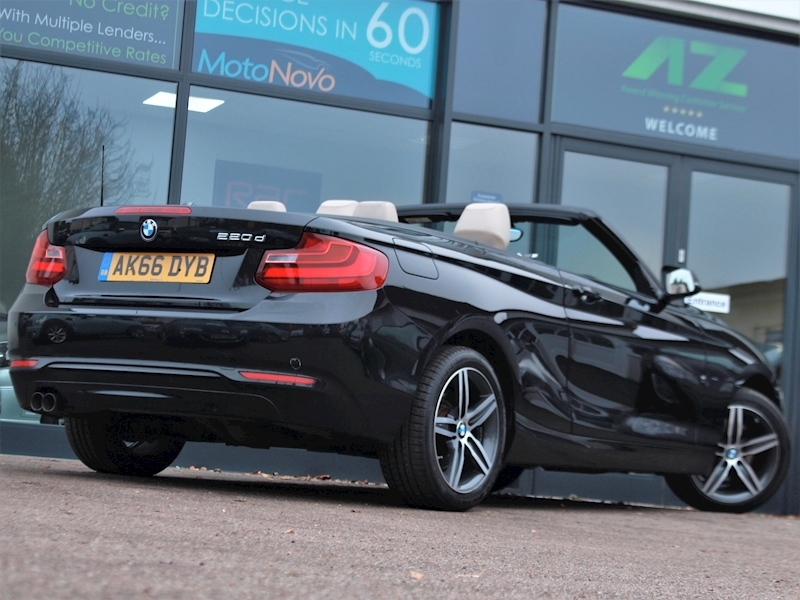 In fact, we can arrange finance, drive away insurance and road tax within 30 minutes of you setting foot in our showroom. 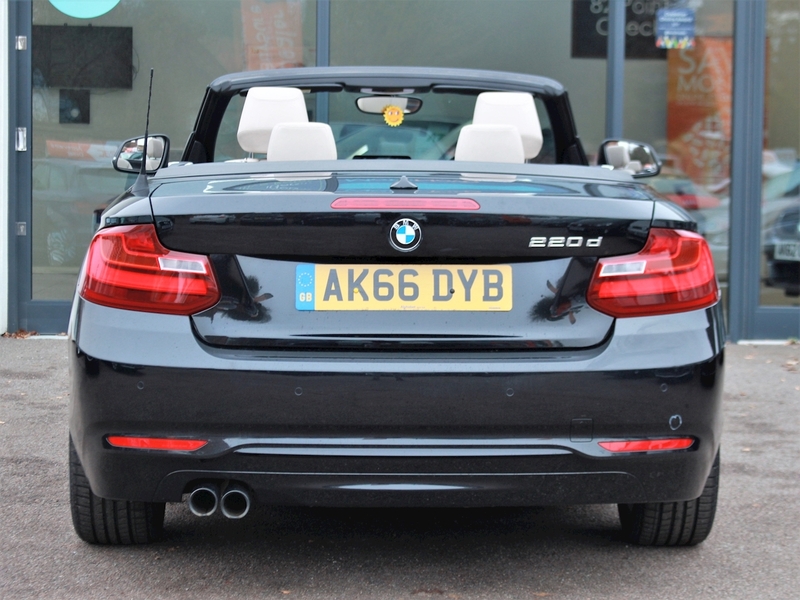 If you are travelling to see this car, why not reserve it for 48 hours with a refundable deposit? 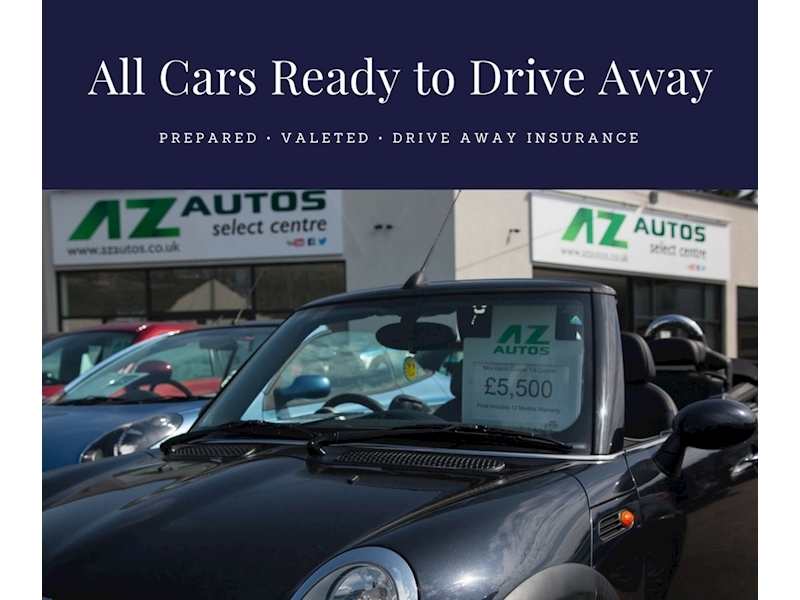 – if the car is not for you, we will just refund straight to your card. We can also search the marketplace to find you competitive finance offers and tailor them to your budget. 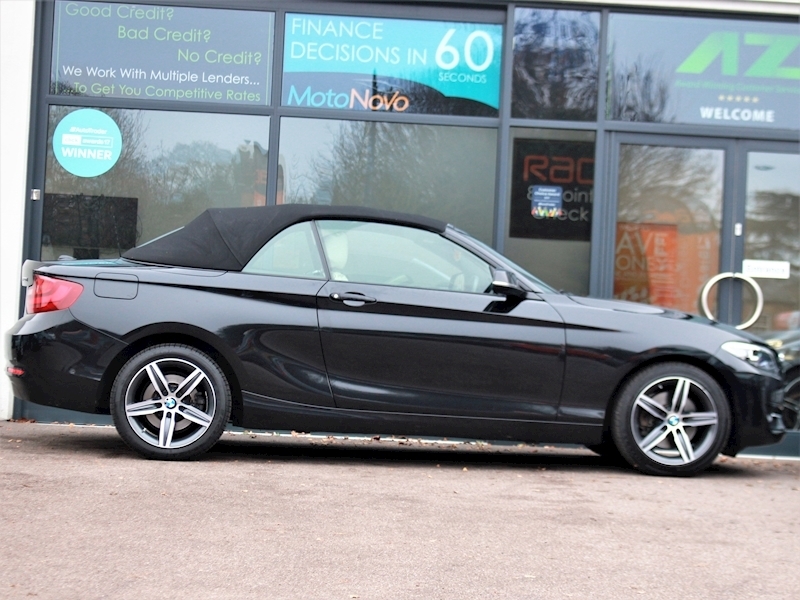 Poor or no credit score – we can still find you competitive rates. 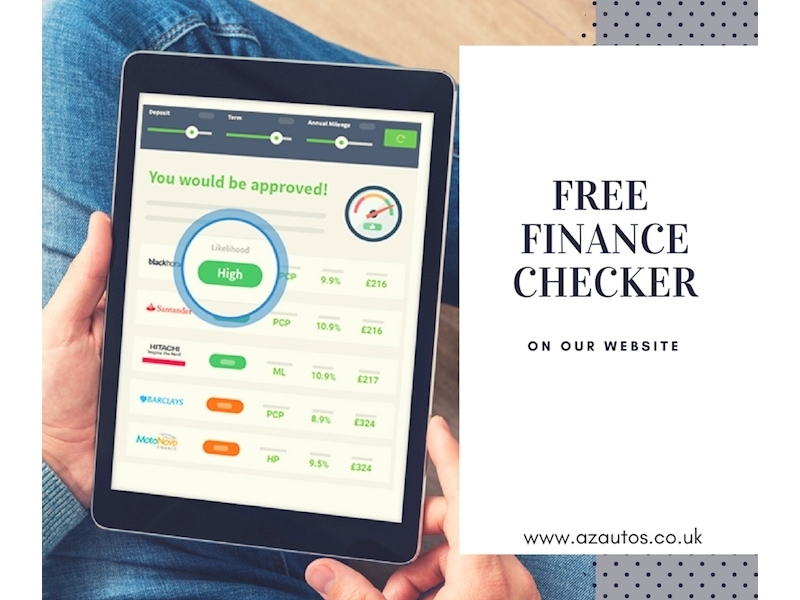 You can also arrange finance from your own home through our website. 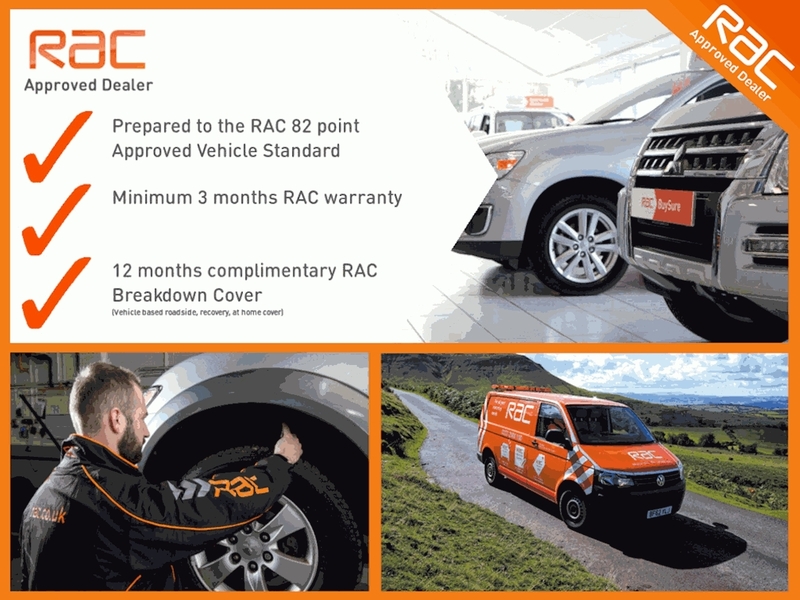 As an RAC Approved dealer this car has been prepared to the RAC 82-point Approved Preparation Standard and come with: A Car Data Check, a minimum 3 months RAC Warranty, 12 months RAC Breakdown Cover and RAC Accident Care. 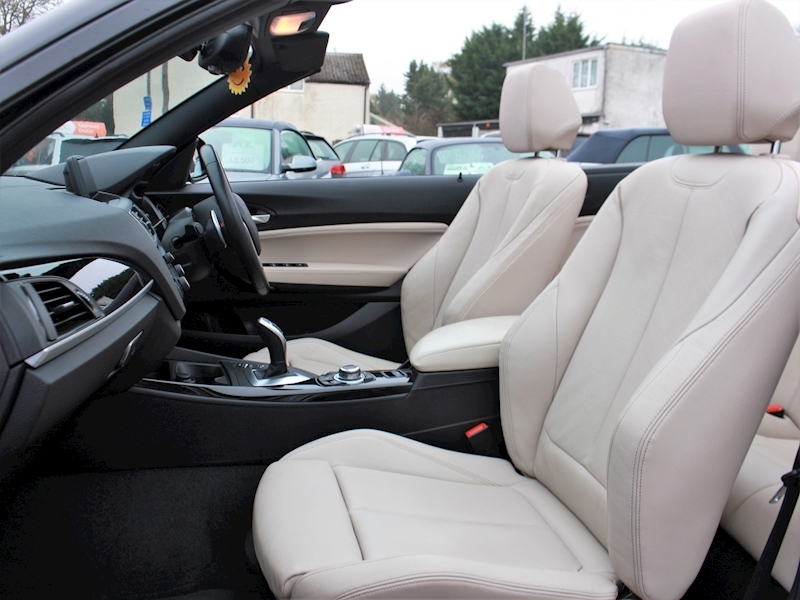 For offers, part exchange valuations and to find out more about us, please click onto our website.